Jersey Girl is a fun little cocktail that’s all about the vanilla. Simple as a Jack and Coke, and at least as tasty. It’s simply A&W cream soda with some vanilla vodka (Skyy is recommended, but if you have a preferred brand, that’s cool, too). It’s a deliciously relaxed drink to enjoy anytime. This is a perfect drink for dorm parties, since it’s such an easy pour. No need to be exact about the ratios: you want about twice as much cream soda as vanilla vodka, but it’s not like you can mess this flavor up by getting a bit more or less. You may even decide to tweak the ratio to your taste. Most people love this drink. Cocktail snobs may turn up their noses at the simplicity, but the flavor is really nice – strong vanilla with some hints of something spicy way off in the background. If you’re serving it to guests and want to make sure they’ll like it, just ask if they like cream soda. This drink also works well with “cake” vodka, “whipped cream” vodka, etc. They’re all mostly vanilla, but they have some other subtle notes. Use whatever you like, or whatever you have on hand. 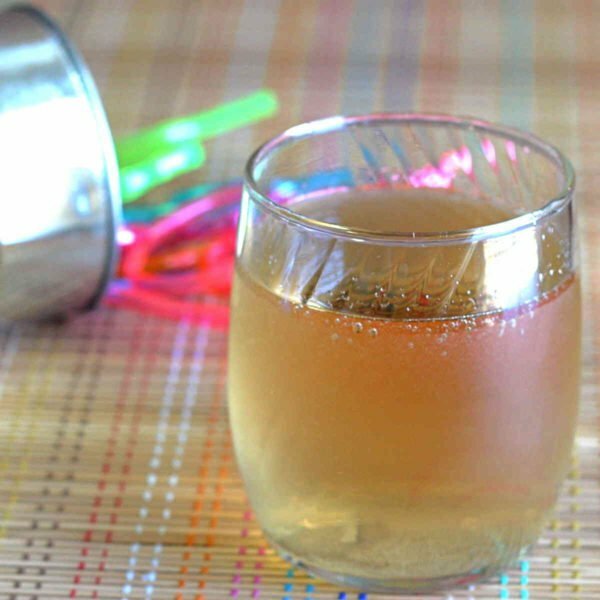 You can also use my marshmallow infused vodka recipe, but it adds some white color and some sugar to the drink – too much for some palates. You can pour this one over ice, if you like. That will weaken it a little bit, but the flavors are intense enough to take it. I prefer it with no ice, but both ingredients chilled beforehand. 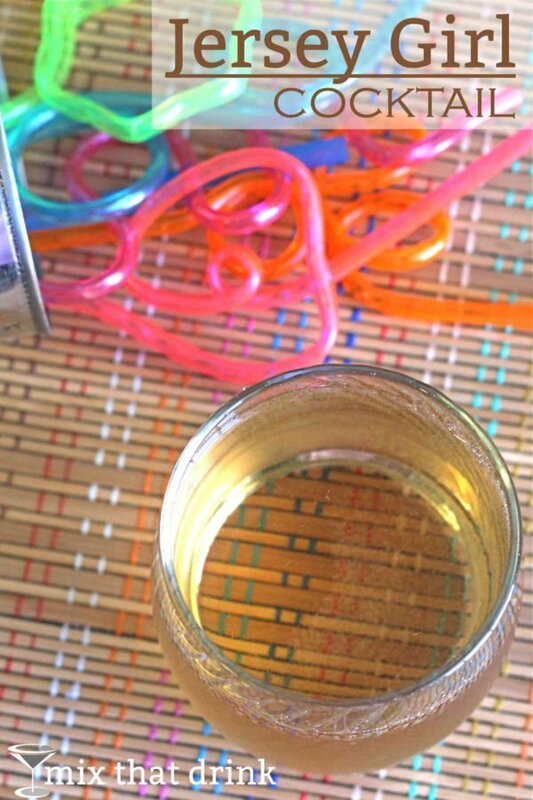 Pour the vodka into the cream soda – basically, you’re just spiking a cream soda with vanilla vodka. No reason to get anymore formal than that.